According to the State Border Service of Ukraine, the passenger-transport flow to the Crimea has significantly decreased compared to last year. 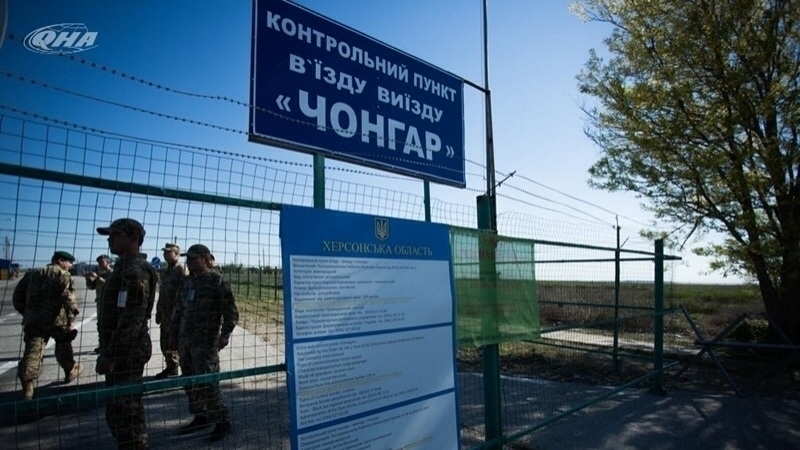 Ukrainian border guards continue to record transport queues artificially created by the invader at checkpoints on the administrative border with the Crimea. The Press Secretary of the Azov-Black Sea Department of the State Border Guard Service of Ukraine Maksim Soroka made a corresponding statement in the commentary to QHA. “The Russian side continues to artificially create queues. Especially it has intensified in the last two weeks. People are forced to wait in these queues, because the invaders let only ten cars per hour," Soroka said. 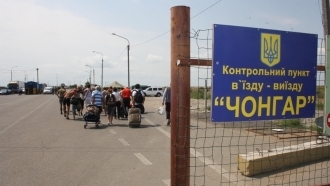 The State Border Service of Ukraine reports, that this year, like in the past, Ukrainian border guards observe a decrease in the number of vehicles and citizens who move across the administrative border with the Crimea. Earlier, on July 5, Ukrainian border guards recorded the work of pro-Russian media near the administrative line with the Crimea. SBSU note that such actions indicate the creation of a plot for a fake image of the allegedly increasing flow of tourists wishing to enter the annexed Crimea from the mainland of Ukraine.